Fire Resistant: Complies with Source 5 - BBS7177 UK fire regulations. 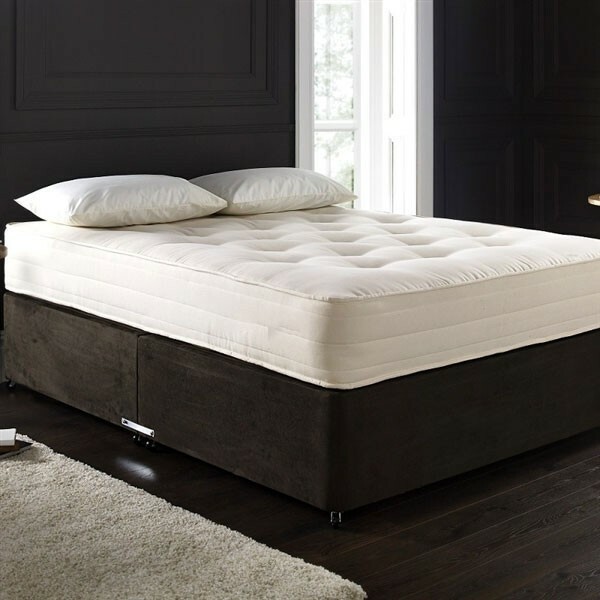 The Cream Prestige 6ft Super King Size Zip and Link Pocket Sprung Mattress through 1500 individual pocket springs that mould to the exact shape of your body contour provides proper cushioning or firmness where needed and delivers a more luxurious level of comfort and support. Finished in a luxurious Crib 5 100% Cotton Cream Damask, effective in antibacterial, anti fungal and anti-dust mite protection. 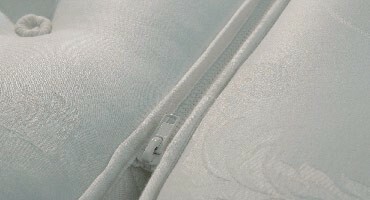 it is 25cm thick and has a Medium firmness rating (6/10). Complies with Source 5 - BS7177 UK fire regulations.